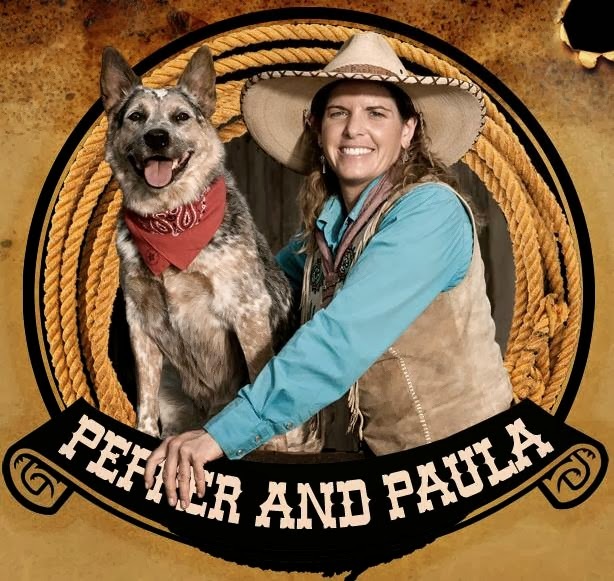 The Adventures of Pepper and Paula is a family friendly dog movie based on the true story of Paula “Pistol Packin’ Paula” Saletnik and her dog Pepper. The film is the story of Paula, a world champion gunslinger and the star of a live action wild west show. She is on top of the world, but when her world literally comes to a crash in the form of a horrible accident, it is up to her best friend, her dog Pepper, to save her. Kylie, a new young attractive female cowgirl, joins the cast to help liven up the show. But she’s up to no good and it’s up to Pepper to run that little philly out of town. The result is a fun, action packed, heart warming story that the entire family can enjoy.